« The woodcock are back in Maine.. If I had this kind of money… no, I wouldn’t anyway. Not this one. It doesn’t have the right kind of prvenance, really. The lines from “Green Fields of Africa”, the part where he writes about gut-shooting a buff due to the gun’s awful trigger, would justify the premium for me. But that was with a different double rifle, wasn’t it? 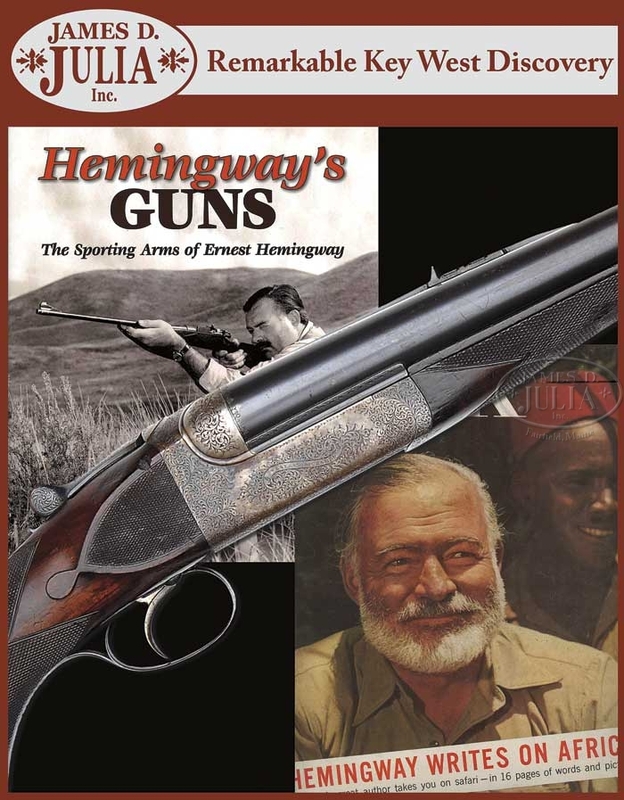 The gun eventually found its way into the pages of Guns & Ammo magazine. One of the best gun writers, and African hunters, of this century, Craig Boddington, describes how his friend purchased several historical weapons and used them on an African safari. Craig Boddington described himself as being thrilled to be able to shoot Hemingway’s legendary .577. Glad to hear that the gun is seeing some action. But a .577 with a single trigger? That’s not something I would want to depend on.